FCM Travel Solutions ended 2018 on a high in the Middle East & Africa region after winning new business worth US$25 million in the United Arab Emirates from 27 new clients, an increase of 35 per cent on the previous year. 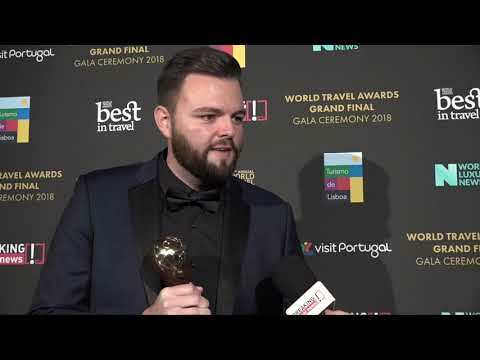 Breaking Travel News speaks Scott Alboni, global marketing manager at FCM Travel Solutions, as the company claims the title of World’s Leading Travel Management Company at the World Travel Awards Grand Final in Lisbon, Portugal. 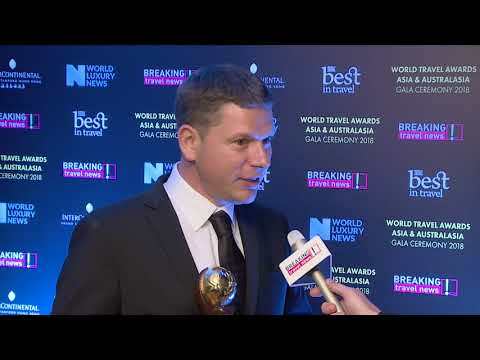 Taking the title of South America’s Leading Travel Management Company at the World Travel Awards Latin America Ceremony, Santiago Yumbla, managing director of FCM Travel Solutions in Ecuador, tells Breaking Travel News how it feels to have won. FCM Travel Solutions is continuing to expand its footprint after signing partnership agreements with GoFly in Algeria and Travel Club Travel & Tourism in Kuwait. 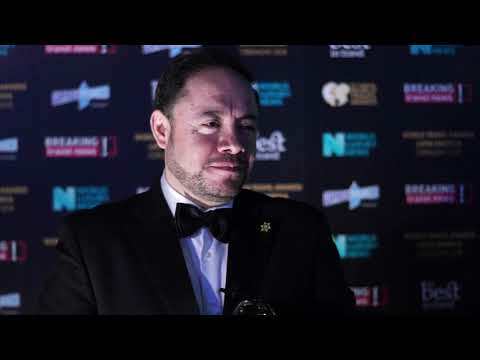 In addition, Ciarán Kelly has been promoted to managing director, United Arab Emirates, at FCM’s parent company, Flight Centre Travel Group. Scott Alboni has been appointed as global marketing manager for FCM Travel Solutions. 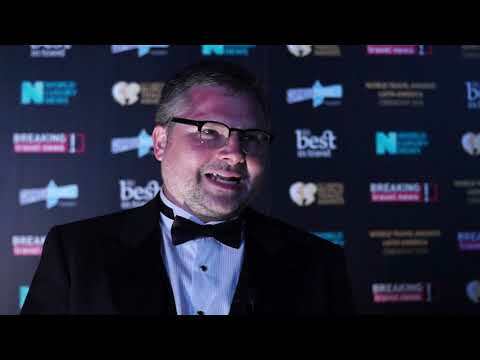 He joins from Corporate Travel Management where he was marketing director, EMEA, for the last three years.